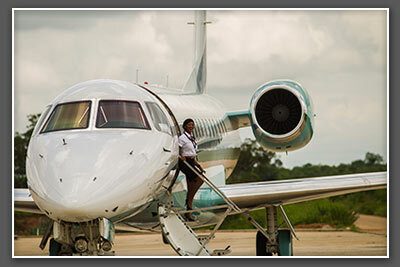 SkyJet offers Aircraft Management services to guarantee a successful aircraft ownership experience by taking care of every aspect of owning and operating a private jet. SkyJet pays attention to our customer's business needs and lifestyle, down to the smallest detail. This ensures our services are exactly what the owner wants, allowing the owner control without the day to day responsibility associated with aircraft ownership. The owner is able to choose the features and benefits that suit his requirements. SkyJet's extensive experience offers Pilot and Engineer Services, Maintenance and Maintenance Planning Services, Operational Services for Domestic and International Flights, Aircraft Registration, and Aircraft Handling. Let SkyJet's superior operational skills support and satisfy your Aircraft Management needs.